Advertiser.ie - Do you want to work at Galway's official meeting place? 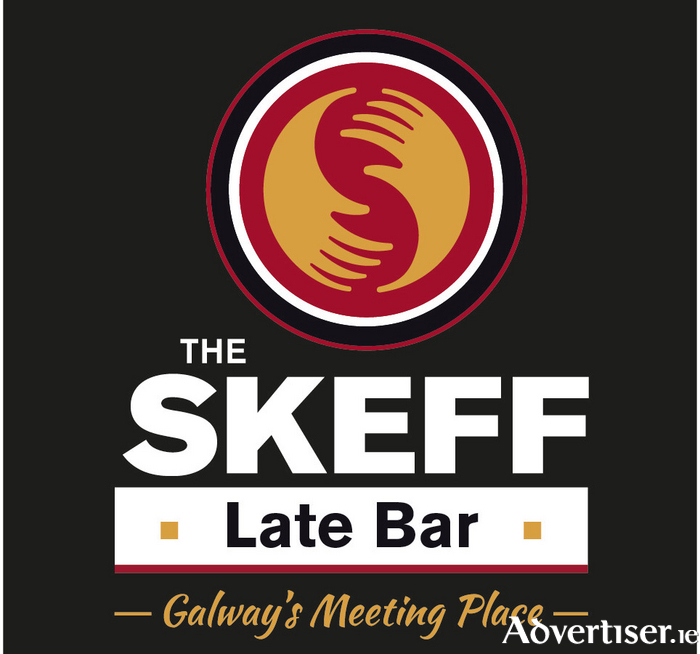 The Skeff Late Bar in Eyre Square is running a major recruitment campaign and will host an Open Recruitment Day on Monday 25th April from 10am in the Radisson Hotel. If you are looking for a career in hospitality then get yourself invited along for interview on the day. General Manager Brian O'Toole says, "We have a broad range of career opportunities open for experienced hospitality personnel. If you have a number of years of experience then we want to hear from you. This recruitment campaign is geared at hiring full-time experienced staff who want a career not simply a part-time job. We have established a process to gather CVs and create a panel of potential team members through our website. This will allow us to do interviews on Monday 25 at our Open Recruitment Day."